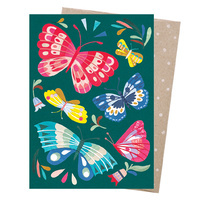 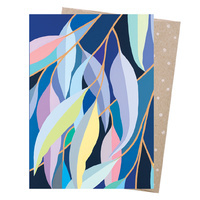 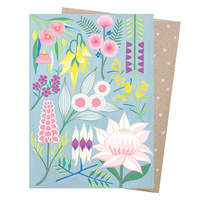 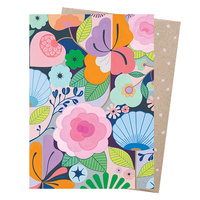 A greeting card for all occasions featuring the Australian native botanical artwork of Claire Ishino. 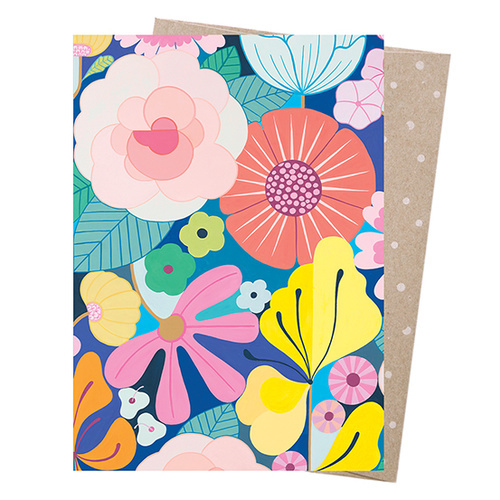 Printed carbon neutral in Australia with vegetable based ink and made from luxuriously thick 100% post-consumer waste card. 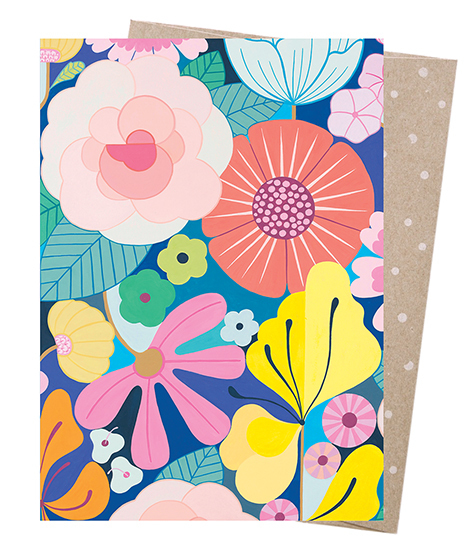 Comes with a 100% post-consumer recycled envelope. 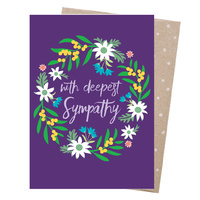 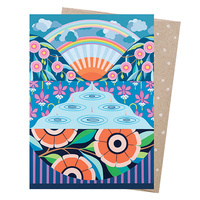 This card is blank inside for your personal message and suitable for all occasions.